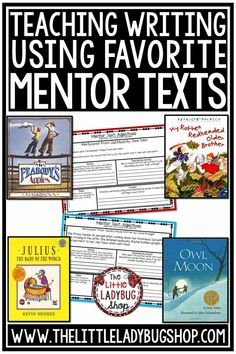 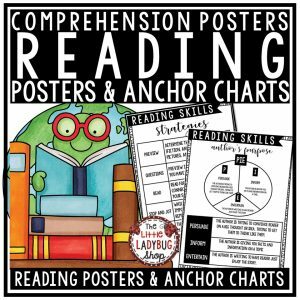 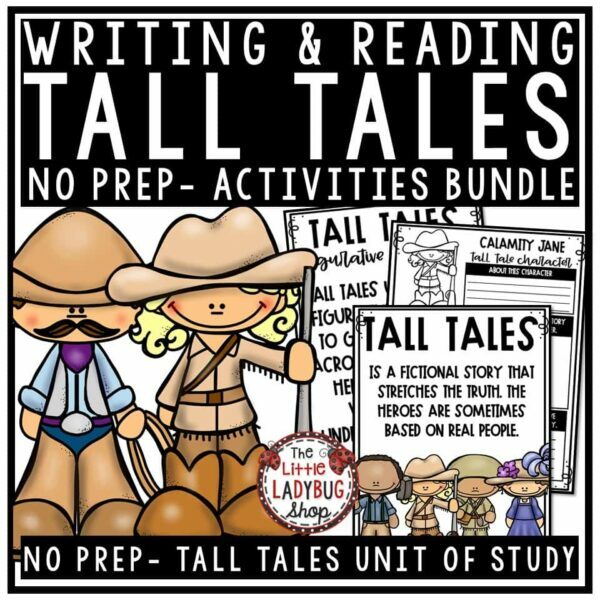 Grow your students through learning different reading genres including Tall Tales. 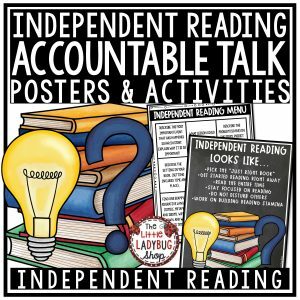 You will love this fun reading and writing Tall Tales Unit Packet! 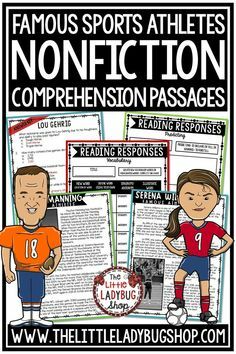 This is always my favorite genre to teach children! 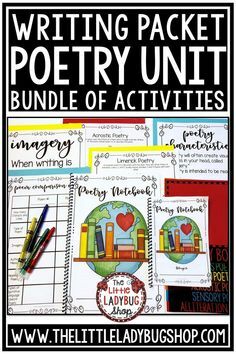 This unit was created to help me in the classroom make teaching TALL TALES fun and engaging! 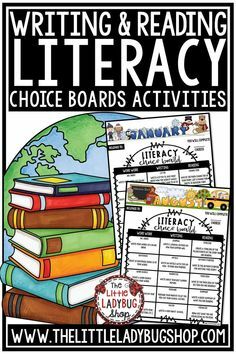 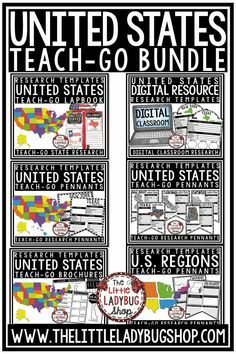 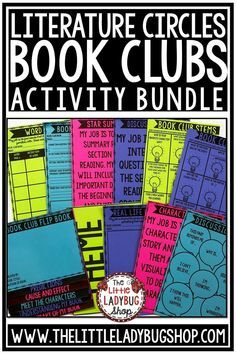 This will be perfect in helping you teach about this genre! 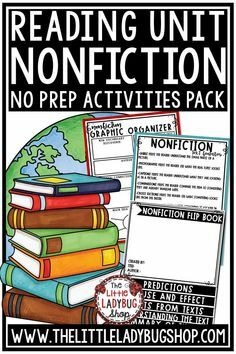 Kindly Note: The actual stories are not included due to copyright. 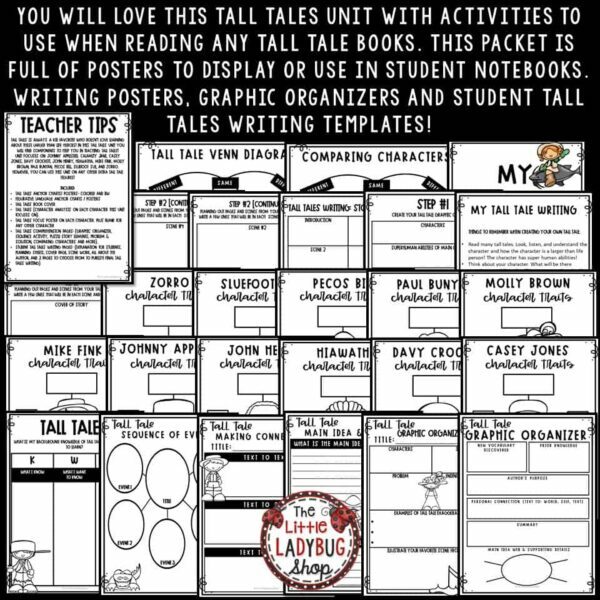 You are able to use ANY tall tales book, or story online to use this packet. 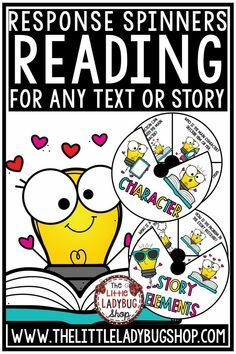 Character Analysis on each character this unit focuses on. 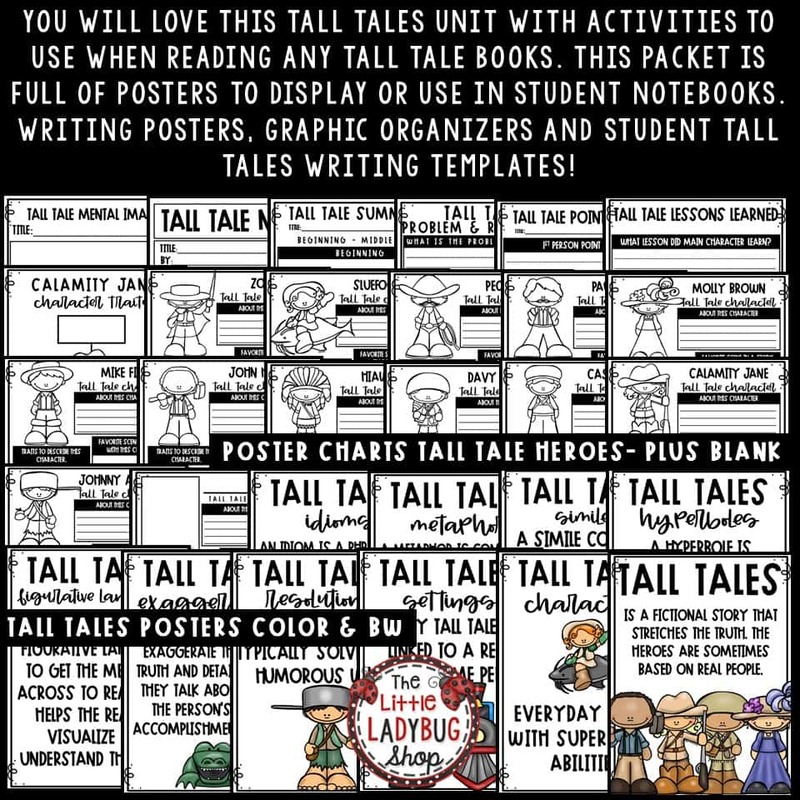 Blank Character Graphic Organizer, you can use this UNIT on any other extra characters! 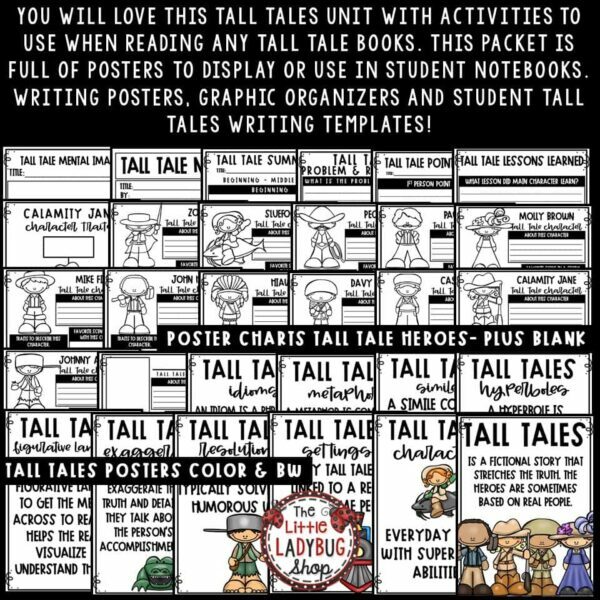 Focus Poster on each character. 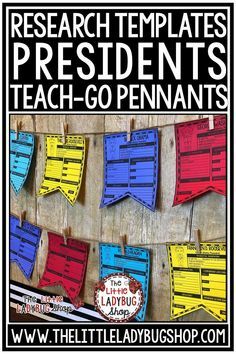 Cover to display your students writing!